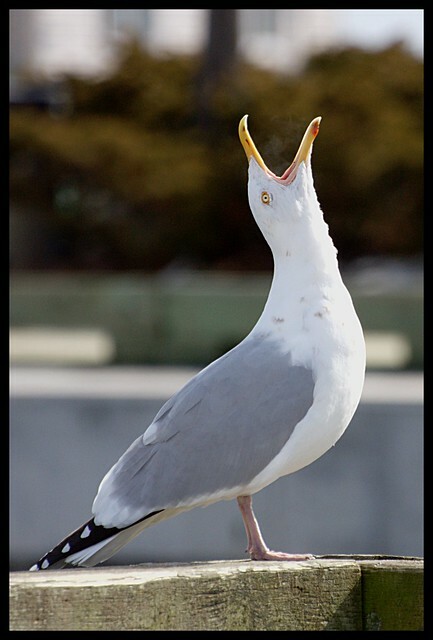 Squawking Seagull Part 2 | Flickr - Photo Sharing! Yelling for Spring to begin Glenn! Nice, if you closely, you see the birds heated breath. Awesome capture.